Meghalaya orthodox tea is all set to make its debut at the Guwahati Tea Auction Centre next week. The 623.60kg tea to be sold under Meghalaya Tea mark and has been produced by Arengh tea garden in Rongram of West Garo Hills in Meghalaya. Tea auctioneer, J Thomas will sell the tea during Sale 35 of the auction scheduled from next Tuesday. The tea has been categorized under four grades – Tippy Golden Flowery Orange Pekoe One (TGFOP1), TGFOP, Golden Flowery Orange Pekoe (GFOP) and Flowery Broken Orange Pekoe (FBOP). Arengh tea garden located about 4km away from the factory, produces about two lakh kg CTC teas annually. Currently, there are 18 workers engaged in the garden and 25 employees in the factory. Orthodox teas have good demand in the export market. 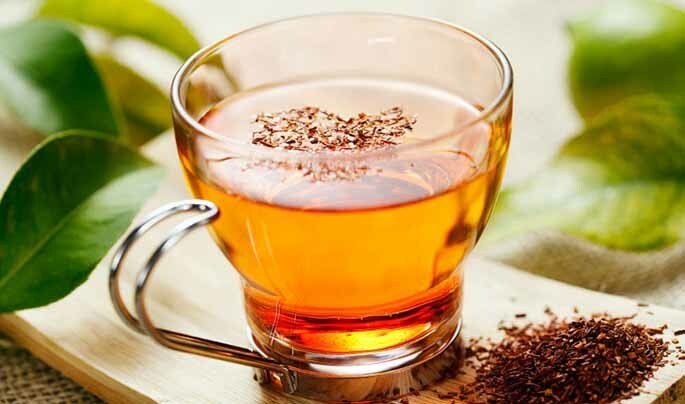 Of late, there has been a growing demand for not just good quality teas but specialty teas, as the beverage is also considered a health drink. Meghalaya has over 2,000 hectares of tea cultivation with a production of around 2 million kg annually primarily located in Ri Bhoi and West Garo Hills. Over the past few years, the state government has prioritized production of organic tea in an effort to penetrate niche segments in the markets. There are 750 small tea growers with a fair share of them producing organic tea. Tea Board of India has declared a special package for small tea growers in the non-traditional areas of the northeast. The package is applicable for Meghalaya, Mizoram, Manipur, Nagaland, Tripura (non-traditional areas), Sikkim, and North Cachar Hills and Karbi Anglong districts of Assam. There is a growing demand for specialty teas, with the gold brew from Assam fetching Rs 39,001 per kg. Another tea variety from Arunachal Pradesh fetched a whopping Rs 40,000 per kg on Thursday breaking the gold brew’s record from last month.